When it comes to bridal shindigs, she takes the phrase ‘sky’s the limit’ to new heights. 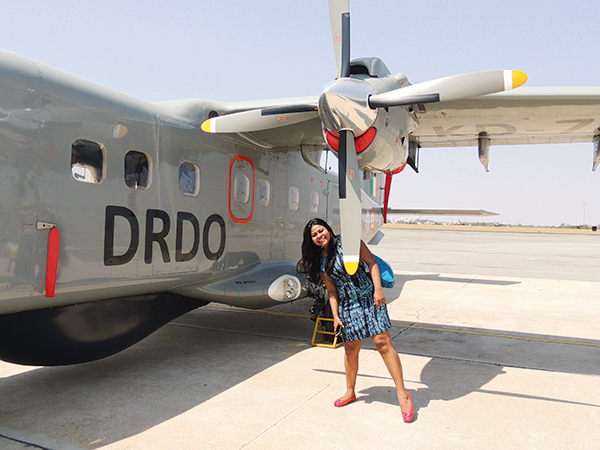 Having worked in the aviation industry since the age of 17, it was only a matter of time before Tekriwal made it big — which she managed to do by zeroing in on a fairly untapped market. 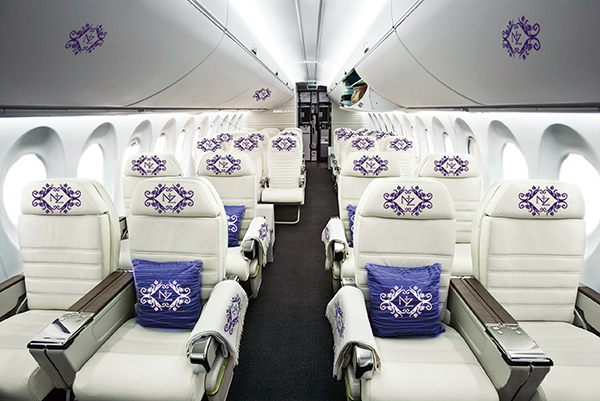 And with the popularity of destination weddings on the rise, her idea — India’s first-ever private air travel company — has made way for more grandeur than ever before. Whether you have 50 guests or 500, it is irrelevant — JetSetGo shuttles parties to wedding venues, organises pre-wedding events in the sky and will even help you propose while soaring in a helicopter. “At the wedding itself, you will often find the helicopter decorated in line with the theme to take guests on a joy ride or even drop flowers from the sky. We constantly roll out unique offerings based on the client’s taste or preferences,” she elaborates.